Make your plans now for our Spring Carnival, March 16th, 2019. Halloween in the Spring! Awards for the top 3 costumes! Participants will be judged on difficulty, execution, variety & amplitude. Awards for the top 3 places! 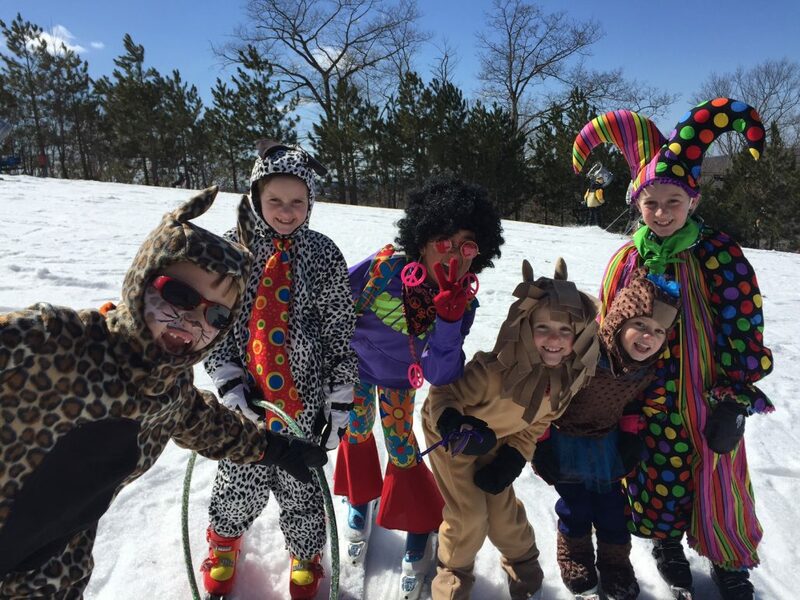 Register for the Big Air, Rail Jam & Costume Parade at the ticket office starting at 9:00 AM.